Ramsey, N.J. – July 7, 2010 – Konica Minolta Business Solutions U.S.A., Inc. (Konica Minolta), a leading provider of advanced imaging and networking technologies for the desktop to the print shop, today announced a strategic partnership with ITC Systems, Inc. to offer new technology for charging capabilities on Konica Minolta’s color or monochrome bizhub® multifunctional products (MFPs – print, copy, fax, and scan all in one system). ITC Systems, a major provider of cost recovery solutions, offers a variety of industry-leading solutions for cash, credit card, store value cards and account-based systems, and is available for the first time in the digital printing industry on any compatible device from Konica Minolta. 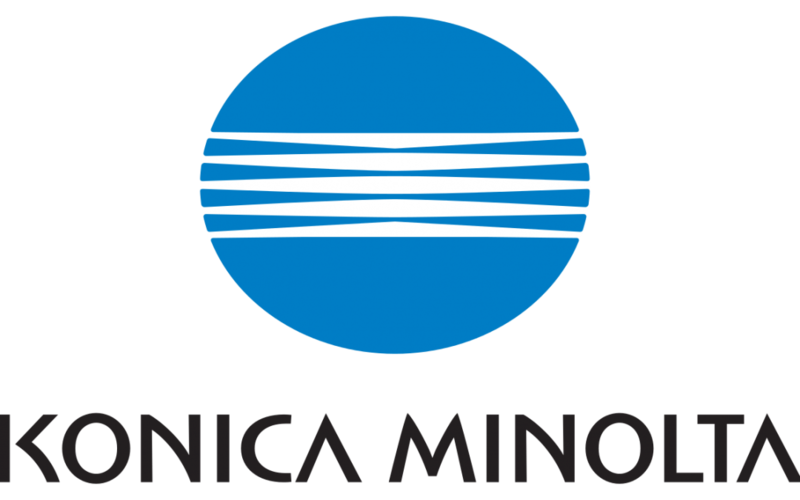 With this new agreement, Konica Minolta customers have greater flexibility with customer charge options in environments including college campuses, retail stores and anywhere a Managed Print Solution is required. ITC Systems’ leading edge technology features the ability to charge for scanning to USB as well as printing from USB. ITC Systems offer both Coin-Ops and Stored value magnetic card readers, providing users a total vending solution that charges patrons for Copy, Fax, Print and Scan functions whenever they are leveraged. Using the Konica Minolta exclusive Vendor 2 port, ITC Systems has developed an interface that allows customers to set multiple pricing modules based on each MFP function for letter-, legal- and ledger-sized paper in color and monochrome. In addition, users can now charge for Scan-to-Email, Scan-to-SMB as well as charge a separate connection rate for faxes. ITC Systems Stored Value card readers can accept either ITC Systems’ exclusive MAF card format or legacy formats for existing card systems. ITC Systems’ Multiplan software was designed specifically for Campus Card Systems but can also be used in other environments. These systems can manage charges for all of the Vendor 2 capabilities on the Konica Minolta MFP product line as well as charge for the use of other applications such as: time on a PC; food and drink vending machines; laundry machines; parking and more, in a card-based, cashless Campus environments. ITC Systems’ Print Manger software, which is used in pay4print or print-tracking solutions, and its Retail Copy Center offer customers in critical vertical industries robust solution packages that combine stable, user-friendly software with reliable hardware. Users will find that adding value to Cards/Accounts is easily accomplished through self service value loaders and online services using a credit card. The entire solution, which is s­erver-based with Web modules for additional services, includes centralized reporting of all transactions. ITC Systems is a multinational corporation with offices in St Louis and Toronto serving the cashless solutions market for the past 20 years. For more information visit www.itcsystems.com and click on our Live Chat button.